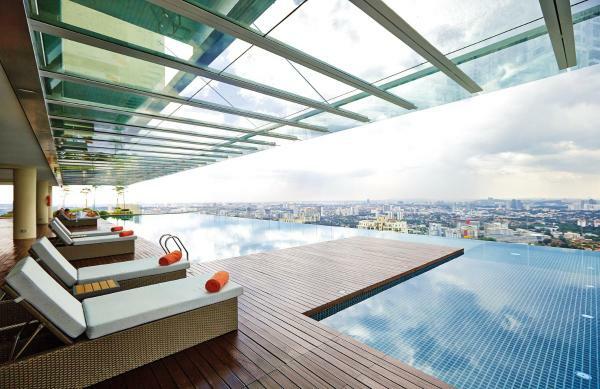 Featuring an infinity pool and fitness centre, THE FACE Suites offers accommodations in Kuala Lumpur, 300 metres from Starhill Gallery. Guests can enjoy the on-site bar. 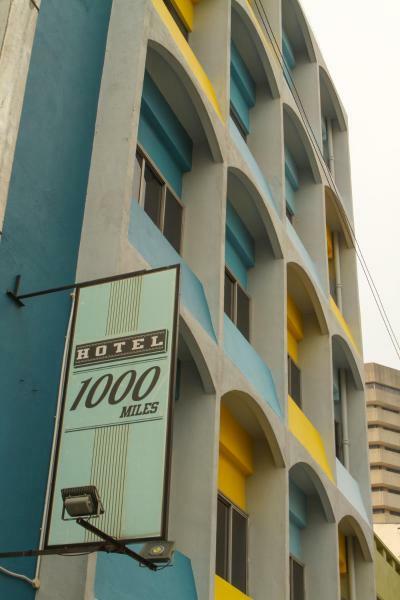 Each room includes a flat-screen TV with cable channels. Centrally located in Kuala Lumpur, Lanson Place Bukit Ceylon Serviced Residences offers fully furnished apartments with free Wi-Fi throughout. 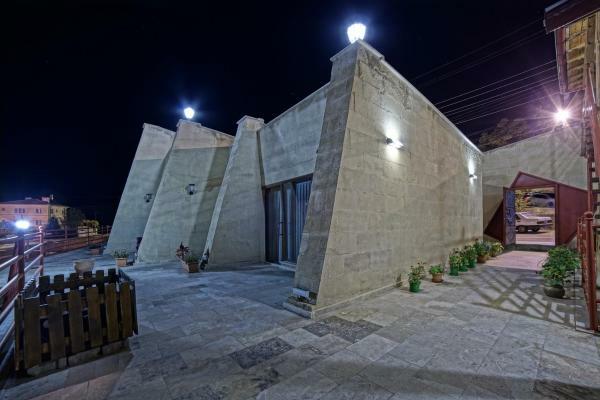 It boasts a children's playground and an Olympic-size swimming pool. 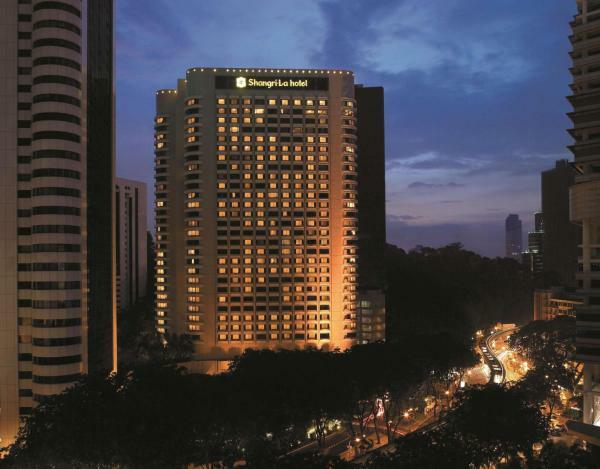 Located opposite the National Museum, Hilton Kuala Lumpur offers accommodations in the heart of Kuala Lumpur's city centre. Hotel booked 9 times today. 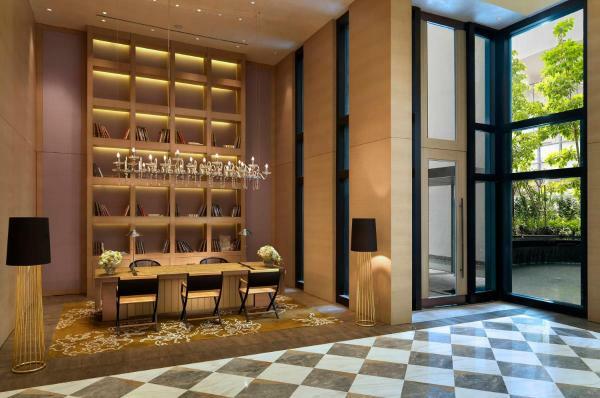 Le Méridien Kuala Lumpur Hotel offers accommodations just a 10-minute drive from Kuala Lumpur’s Golden Triangle city centre. 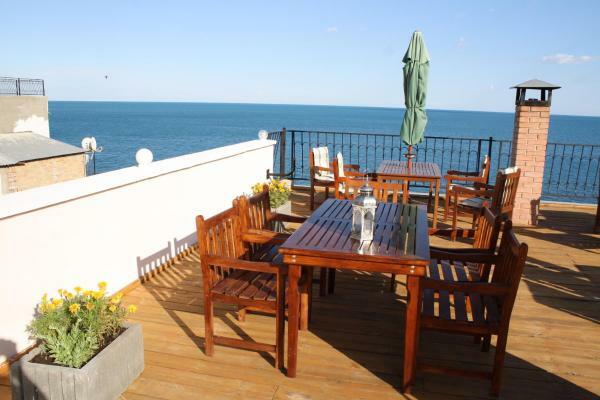 It features an outdoor swimming pool and guests can enjoy meals from 4 in-house dining options. Shangri-La Hotel Kuala Lumpur offers accommodation in the city centre, just a 5-minute walk to KL Tower and Petronas Twin Towers. Hotel booked 11 times today. 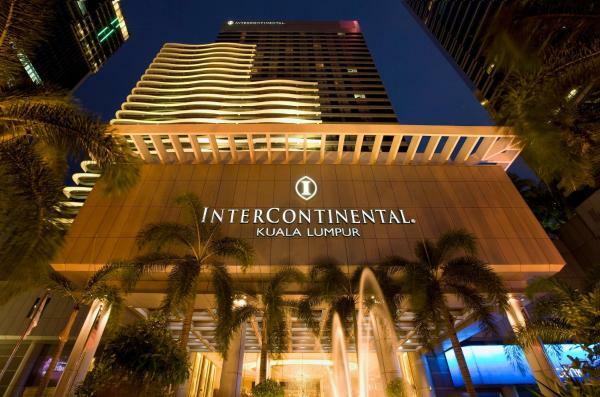 InterContinental Kuala Lumpur offers accommodations within the hustle and bustle of the city centre. It features an outdoor swimming pool and guests can enjoy meals from 4 of the in-house restaurants or have a drink at the bar. 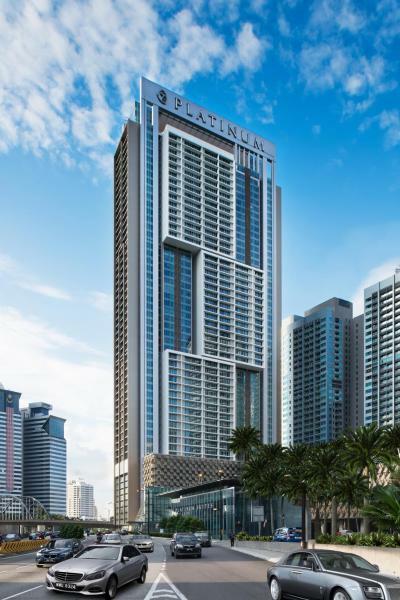 Offering a terrace and views of the city, 1000 Miles is located in Kuala Lumpur City Centre. Popular sights such as Petaling Street (Chinatown), Masjid Jamek, Merdeka Square and Central Market are all within walking distance from the property. 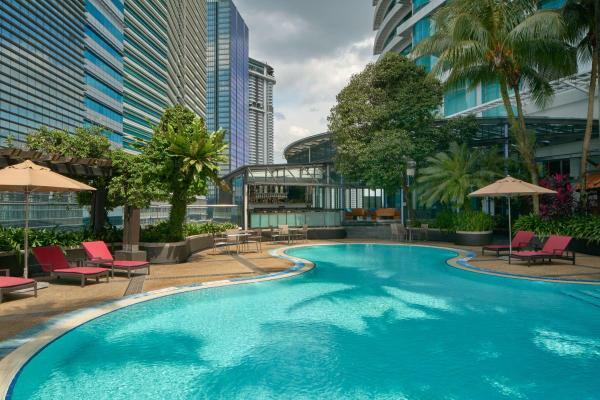 Enjoying direct access to Suria KLCC and Petronas Twin Towers, the luxurious Traders Hotel offers an indoor swimming pool and guests can enjoy meals from 2 in-house dining options. Free Wi-Fi is available throughout the property. Hotel booked 10 times today. 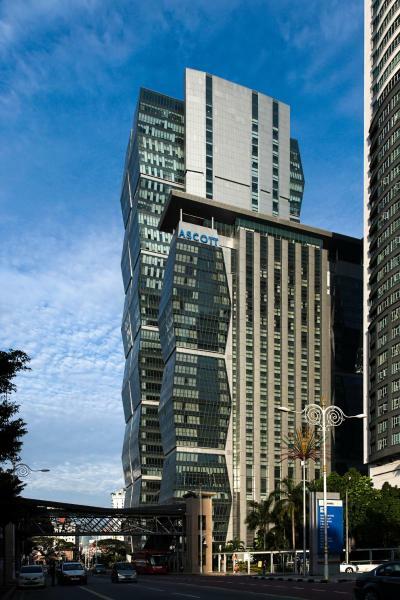 Situated 650 metres from KL Sentral Train Station, Ascott Sentral Kuala Lumpur offers contemporary apartments with free Wi-Fi throughout. 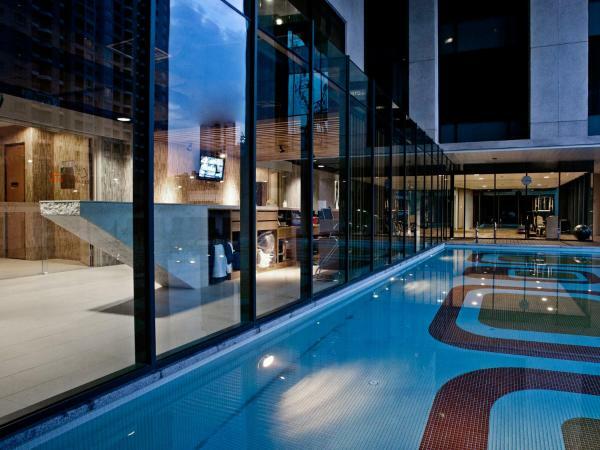 It boasts an outdooor swimming pool and a fitness centre. Free scheduled shuttle service is provided. 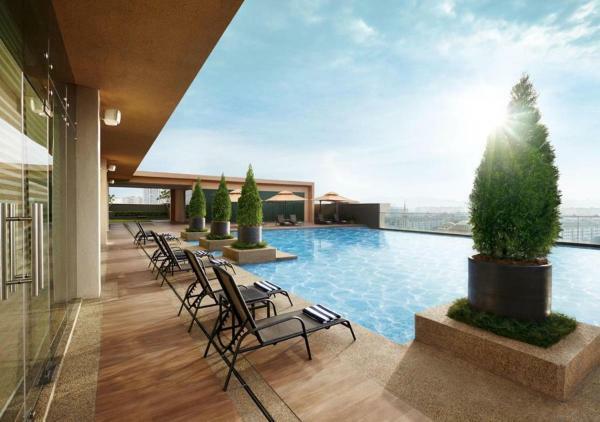 Set in a 33-storey building and offering stunning views of Kuala Lumpur, Capri by Fraser, Kuala Lumpur/Malaysia enjoys a central location in the Bangsar South district. 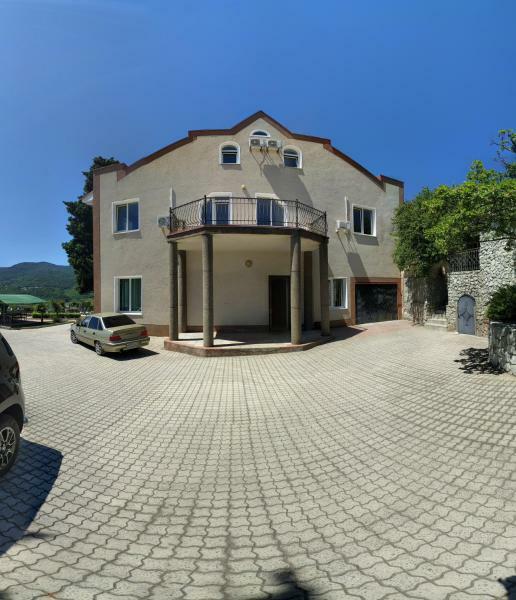 It offers an outdoor pool and stylish accommodation with free Wi-Fi. Featuring free Wi-Fi and a restaurant, Sunway Clio Hotel offers accommodation in Petaling Jaya, 10 km from KidZania Kuala Lumpur. Guests can unwind at the swimming pool. Every room at this hotel is air conditioned and comes with a flat-screen TV. 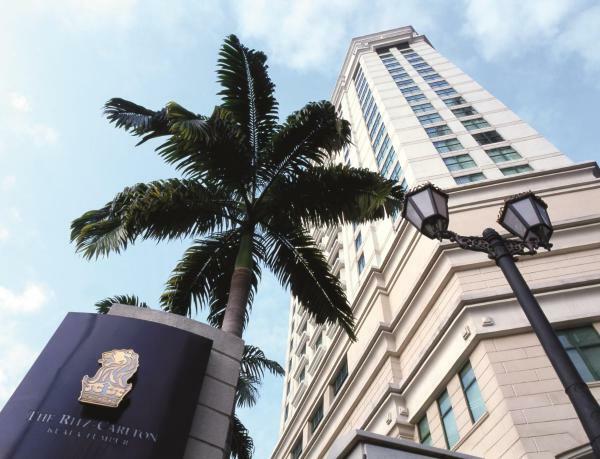 The Ritz-Carlton offers luxurious, elegant rooms and residences in Kuala Lumpur’s Golden Triangle District, a 5-minute walk from Pavilion Mall. 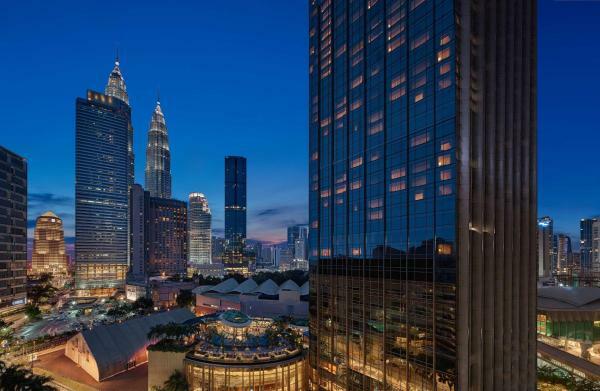 The luxurious 5-star Grand Hyatt Kuala Lumpur is located just next to the Kuala Lumpur Convention Centre (KLCC). 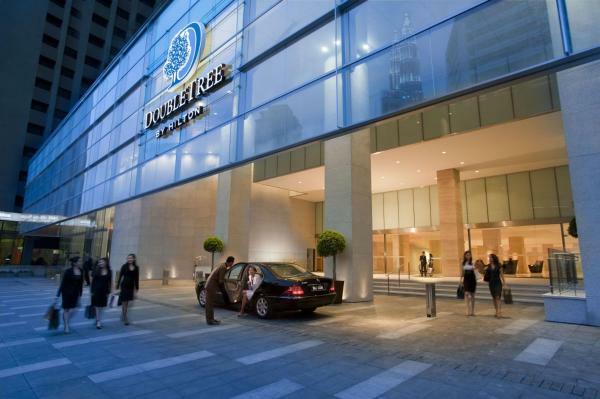 Set within the business and shopping districts, GTower Hotel offers elegant and spacious accommodation in Kuala Lumpur. 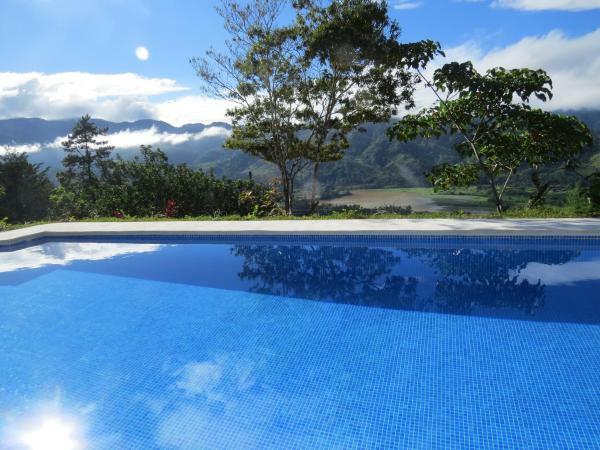 The property boasts 4 dining options and 2 swimming pools. 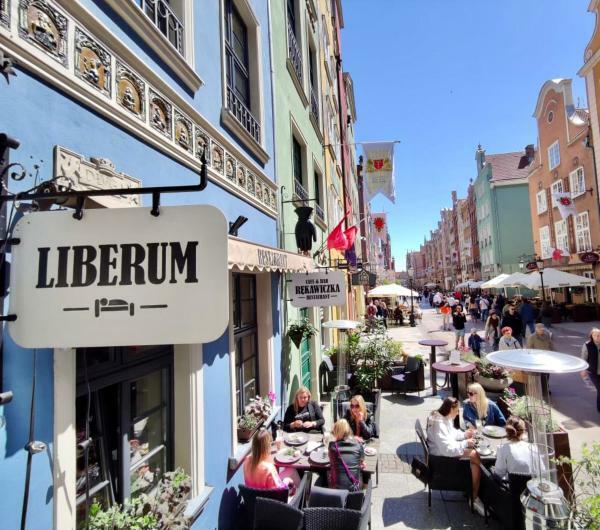 Free Wi-Fi can be accessed from the rooms and free parking is provided. A part of Kuala Lumpur's Golden Triangle, DoubleTree By Hilton Kuala Lumpur offers accommodations just 5 minutes' walk from Ampang Park LRT Station.